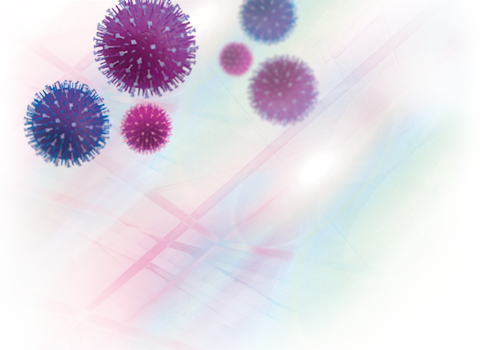 AmpliVue® assays provide access to all of the benefits of lateral flow molecular testing to any size laboratory. AmpliVue uses Quidel's proprietary Helicase Dependent Amplification (HDA), which you can learn more about here. Quidel wants all labs to have access to the improved specificity, better accuracy and faster results, which molecular provides.